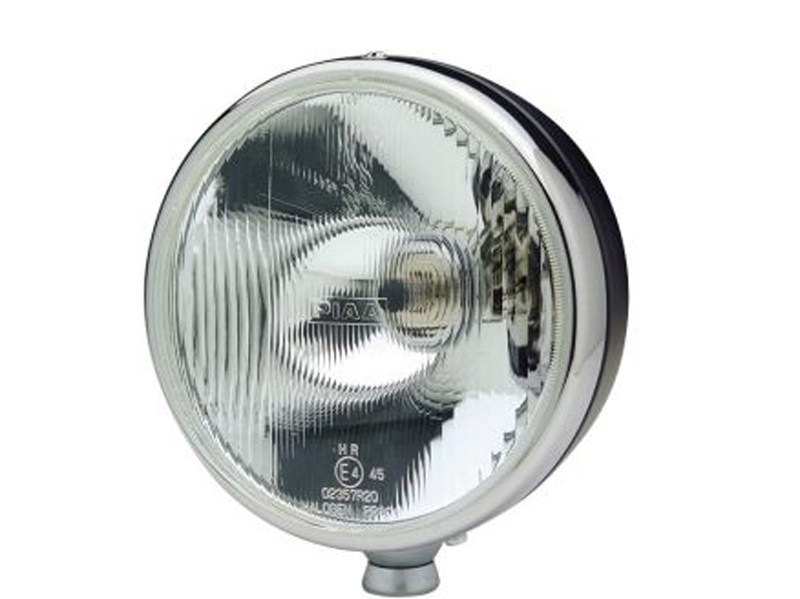 6in/151mm diameter High Intensity LED Drive lamp. 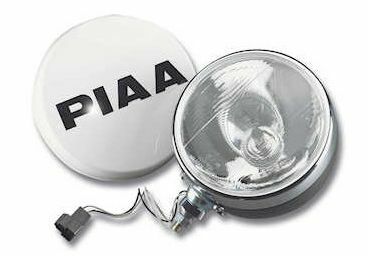 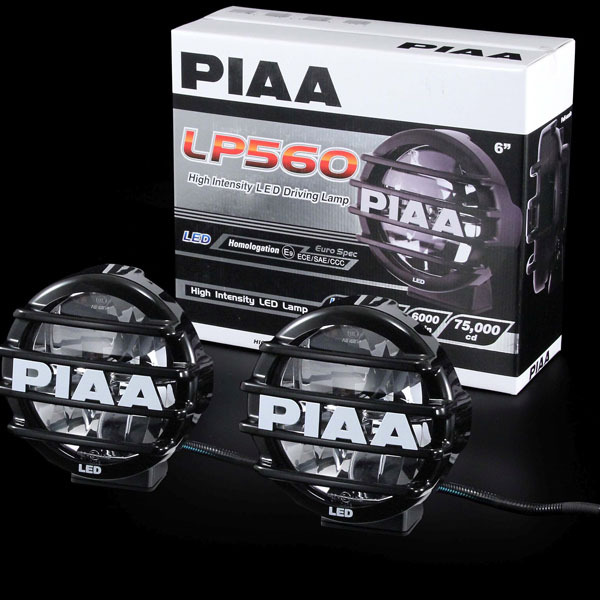 PIAA LP560 LED driving lights feature exclusive reflector-facing LED bulbs and a geometrically-perfect reflector to provide precise beam control and increased output compared with ordinary halogen bulbs. 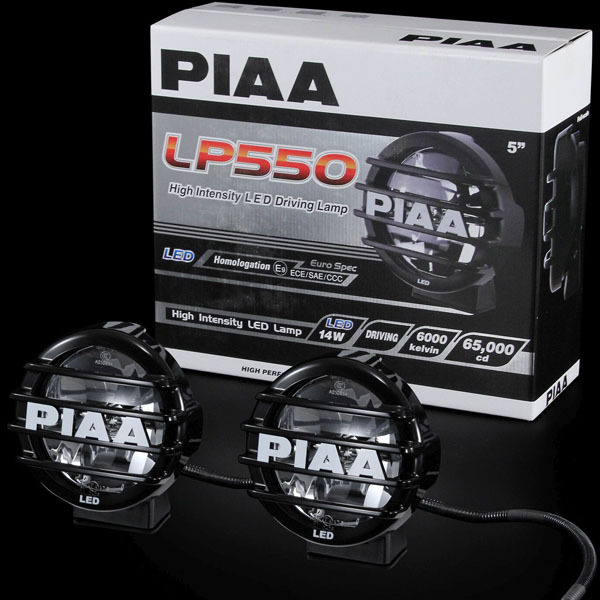 6000K White Color Temperature to replicate daylight. 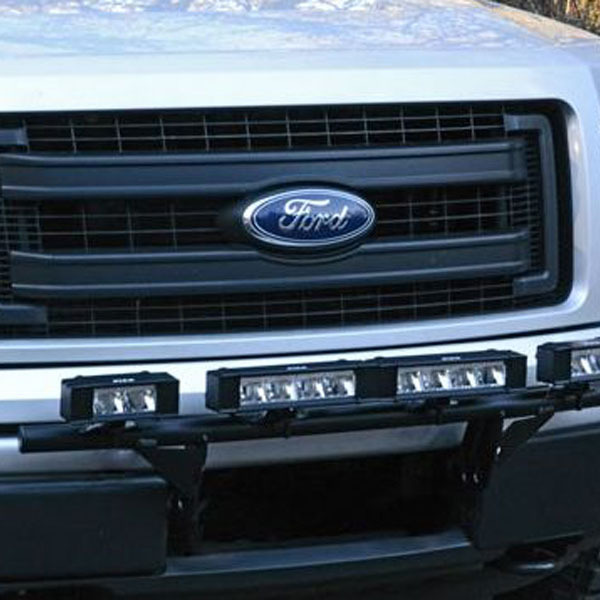 Features the durability and low power draw of LED lighting.